Rhythm has been in operation in Japan since 2005. Back then, Niseko was only just starting to make itself known as one of the world’s premier powder destinations. 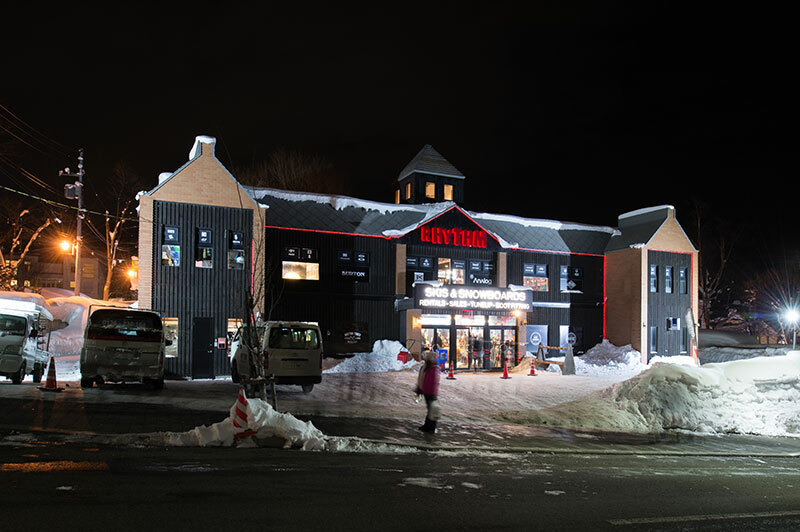 The then owners of Rhythm, Matthew Hampton and Mick Klima, saw two opportunities in Niseko. The first was to give visitors access to the type of equipment required to ride the area’s unique conditions. The second was to set up a business that would give them an excuse to ride the best powder in the world, all season long. 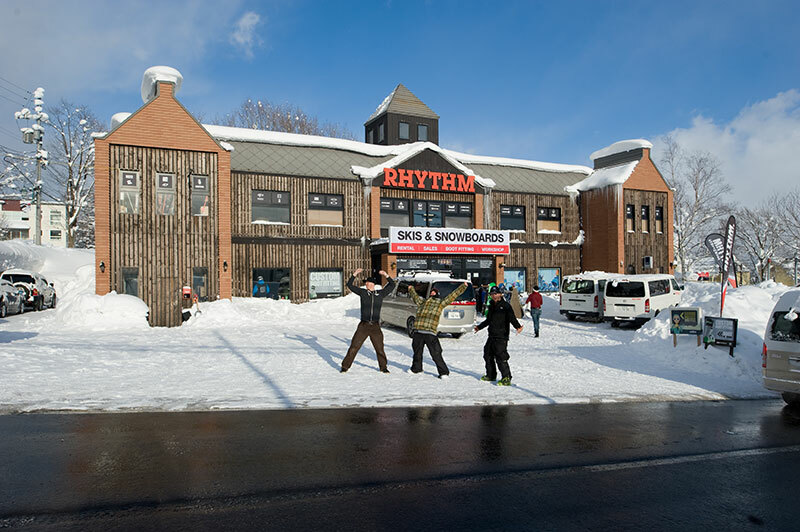 Rhythm Japan’s sister store is Rhythm in Cooma, which has been in operation since 1985. 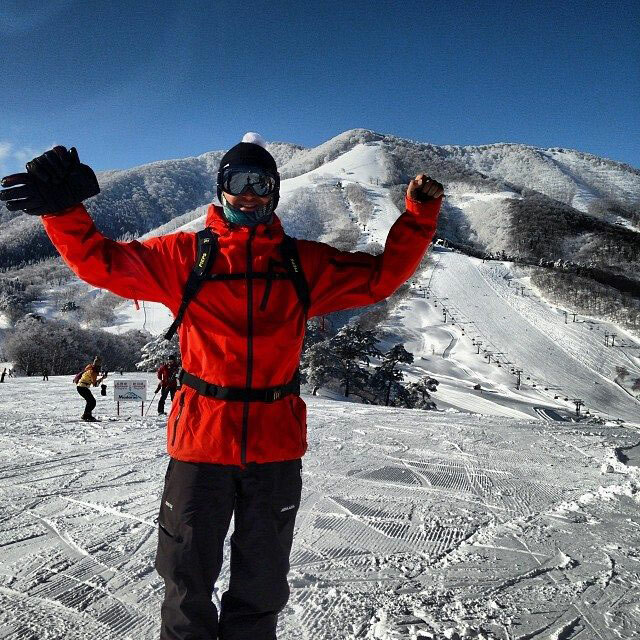 Rhythm Cooma started from a true love of the cold mountain air and the feeling of freedom of being on the snow. 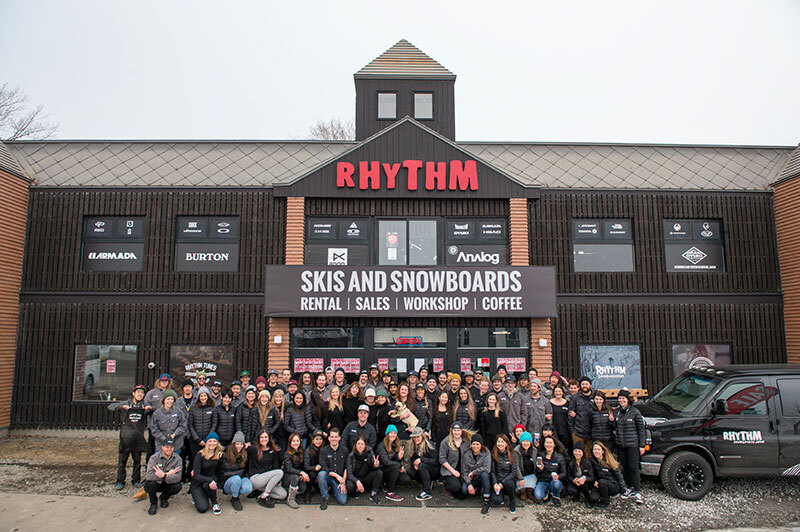 Rhythm Cooma has grown to become the largest snow sports store in Australia carrying over 200 brands and is constantly searching the globe for the best of the best. I truly believe in listening to the customer. It’s so important that we understand their expectations. Our customers shape our business in terms of what products and service we offer. The we trust in our amazing staff to follow up with knowledgeable, helpful service. 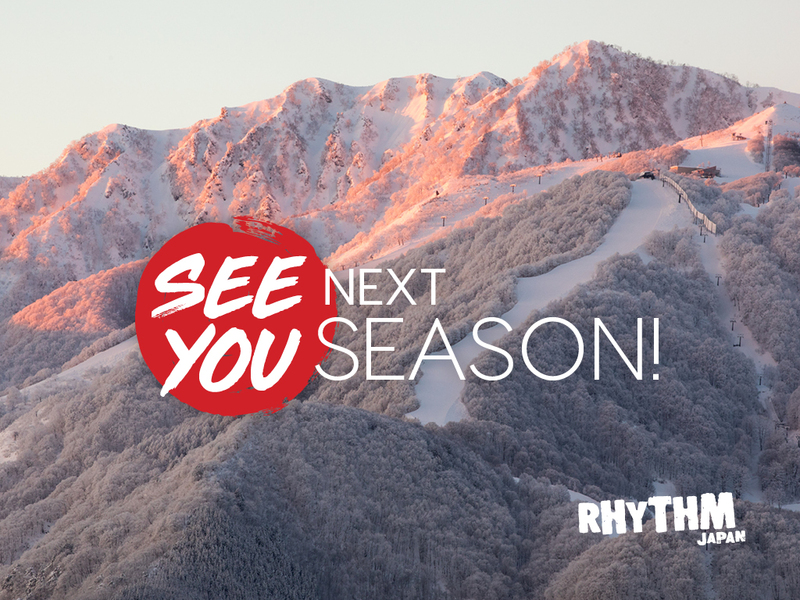 Rhythm is dedicated to actively supporting the local community including the Rankoshi Orphanage, offering ski and snowboard gear that will keep the children warm and also help get them out on the mountain. 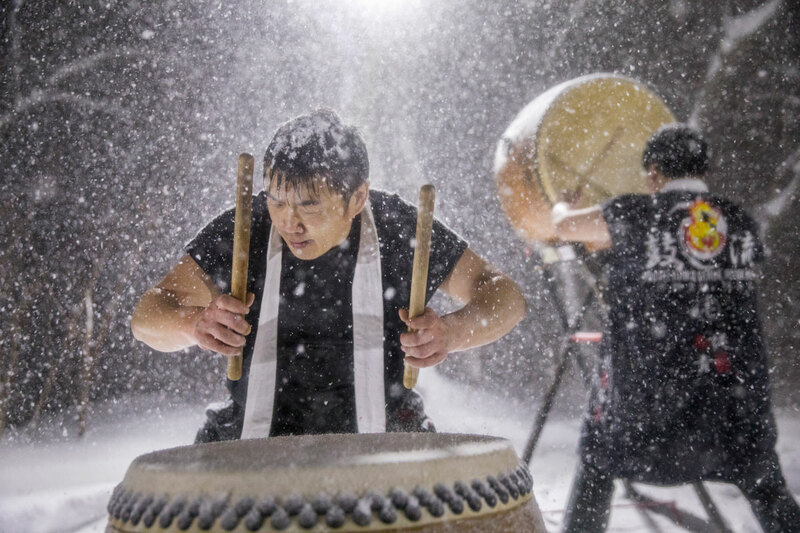 Rhythm also suports the Hokkaido International School, the Smile Niseko language program and are major contributors to the local Captain Courageous Gala Ball. On snow, Rhythm hosts a public rail jam event that allows locals to hone their skills and enjoy a competitive atmosphere. In summer, we actively fundraise to assist in building local mountain bike trails, along with donating a pump track for the community to use during the warmer months. It’s important that we support a community that has given us so much!